Winston Churchill once said that the best argument against democracy is a five minute conversation with the average voter. This philosophy unfortunately seems to be true at times and is highlighted in videos like this one that Jimmy Kimmel Live produced back in 2013 about whether people preferred Obamacare or the Affordable Care Act (newsflash, they’re the exact same thing). National Public Radio sounds boring, but it’s actually one of the best ways to stay in the know about all the latest happenings. 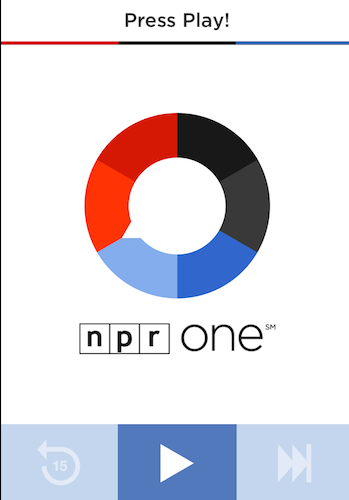 NPR One is an app you can download for free off of the app store, and it will play random segments put together by the NPR team that is uploaded early that morning. Every time you open the app, it will automatically play the hourly newscast which is usually under five minutes. I often listen to this while I’m getting ready in the morning, and it gives you things to talk about for the day! The New York Times is easily one of the most respected names in journalism. It’s great that they now have a free app that gives you a “morning briefing.” You can read what you need to know for the day, and how it may affect the world. It takes under five minutes to read, but it is very comprehensive and even comes with a “back story” that goes more into depth about a particular news story. FiveThirtyEight is one of my absolute favorite websites for keeping up to date with politics. This is a statistical journalism news source that gives you great analysis of statistics from everywhere from politics to sports. This also has a daily newsletter called “Significant Digits” written by the hilarious Walter Hickey. This newsletter gives you the stats you need to know for the day and is chock-full of little quips by Mr. Hickey. 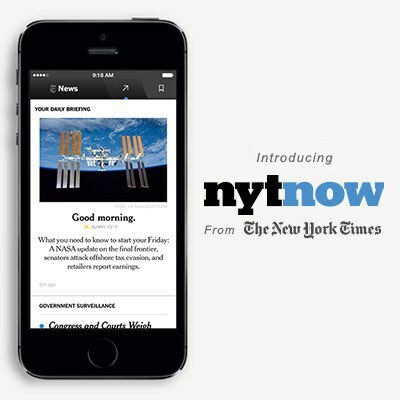 This newsletter is a great and easy way to start the day. theSkimm is a more recent daily newsletter that is gaining a lot of popularity. Unique in its use of vernacular and “plain english,” theSkimm also is a summary of what you should know for the day. Another reason I love it is that it takes the time to explain to you the background of various events and why you should care about them. It’s extremely easy to read and I would strongly recommend it for newcomers that want the stay informed, but don’t want something difficult to understand. Vox’s motto is “Explain the news,” and boy, does it accomplish just that. Like theSkimm, Vox will take the time to explain complicated issues to its readers, as well as producing fun, visually stimulating videos. Known for its articles entitled “Questions You’re Too Embarrassed to Ask,” Vox will take the time to break down complicated issues in a non-condescending way to its readers. 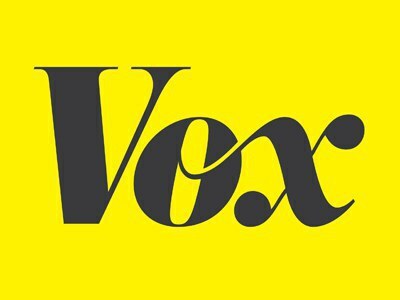 Vox is one of my absolute favorite news sources and it should become your favorite, too. Technology has made it all too easy for us to become better informed citizens. Take ten minutes of your time each day to help prove Winston Churchill wrong. America will be better for it.